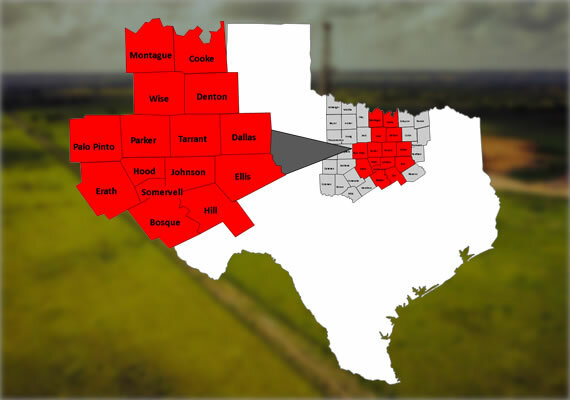 EagleRidge Energy (ERE) is a Dallas-based operator focused in the Barnett Shale. ERE is engaged in the exploration and production of onshore natural gas properties. EagleRidge Energy (ERE) is a Dallas-based operator focused in the Barnett Shale. ERE is engaged in the exploration and production of onshore natural gas properties. 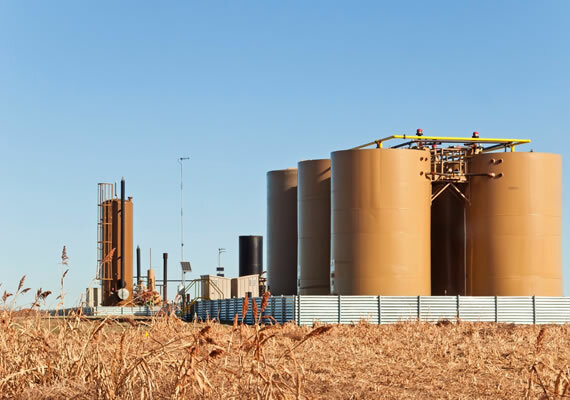 EagleRidge's primary focus of operations is in the Barnett Shale of North Texas where the Company operates over 1,400 wells on 184,000 gross acres across 22 counties. Copyright © 2019 Eagle Ridge Energy. All Rights Reserved.